Singapore Airlines relaunched the longest flight in the world last week connecting its home base at Changi Airport with Newark Liberty International Airport just outside of New York City. The flight covers 10,000 miles and can last more than 18 hours. 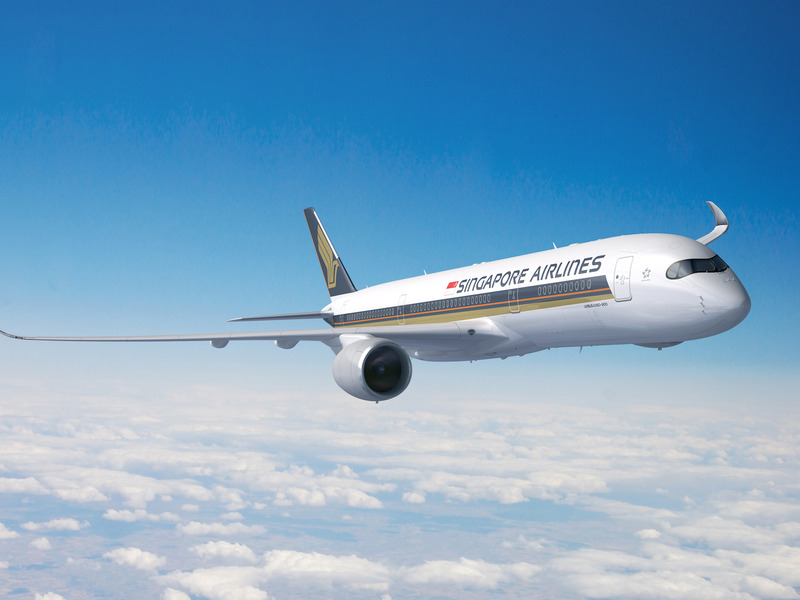 Singapore Airlines uses a brand new variant of the Airbus A350-900 for the flight called the ULR or ultra long range. The standard Airbus A350-900 lists for $317.4 million.